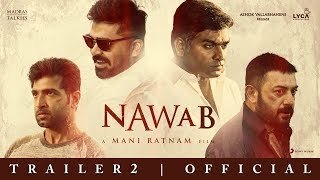 Nawab is a pure Mani Ratnam film that tops the show because of action episodes and the twits that thrill the audience at regular intervals. However Nawab is not a film for everyone as it impresses a section of audience who are fond of action thrillers. The first half of Nawab is predictable and stands on a serious note. The songs have been poor and they spoil the film's mood. 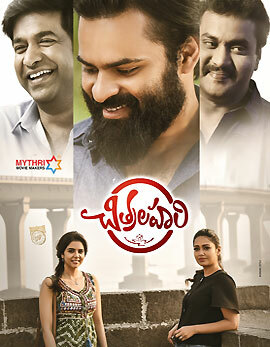 The unwanted drama irritate the audience and on the whole, Nawab first half looks decent. The second half of the film offers nothing much expect huge dose of action and some interesting twists. Mani Ratnam should be appreciated as he manages to keep the suspense till the last go. The second half too has bad songs that will not impress the audience. 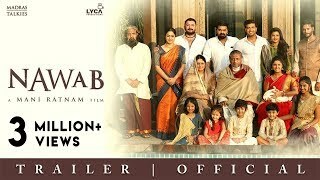 On the whole, the second half of Nawab is a disappointment. Prakash Raj and Jayasudha have been assigned crucial roles and they have been decent in their limited roles. Aravind Swamy shines in a powerful role and he shows several variations in the film. He surprises in the action episodes. 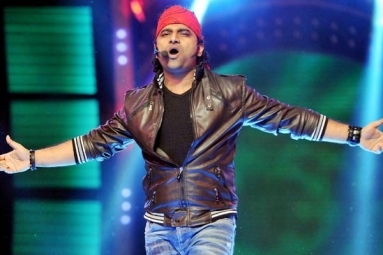 Arun Vijay has two faces and he performed well without revealing much about them. He has been outstanding in the action episodes. 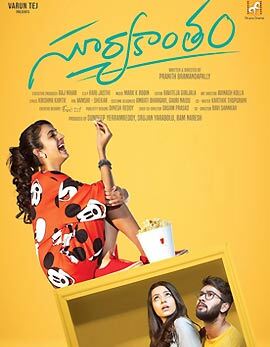 Simbu is a treat for masses and his role has been well penned. Vijay Sethupuathi as usual surprises the audience with his outstanding performance throughout. Jyothika, Aishwarya Rajesh and Aditi Rao Hydari impressed with their performances. 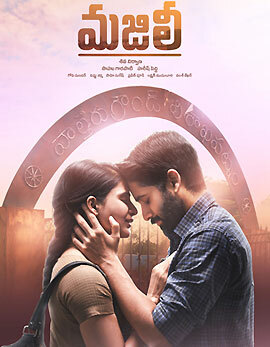 The story of Nawab looks interesting but Mani Ratnam should have laced the film with all the commercial ingredients instead of a serious thrilling drama. The cinematography work stands out and the background score elevated the film well. However the songs are a huge disappointment. The production values have been grand and lavish. 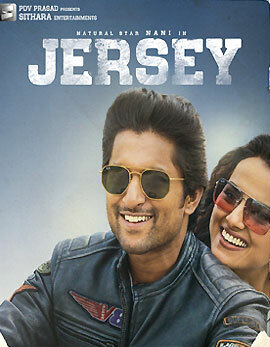 The editing has been decent and Mani Ratnam has been decent with his directorial abilities. 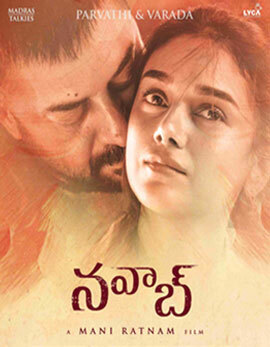 Mani Ratnam falls short of expectations once again with Nawab which appeals to a limited section of audience. Performances by the lead actors stands out.